The Stackify team has been playing with .NET Core since the first beta came out. 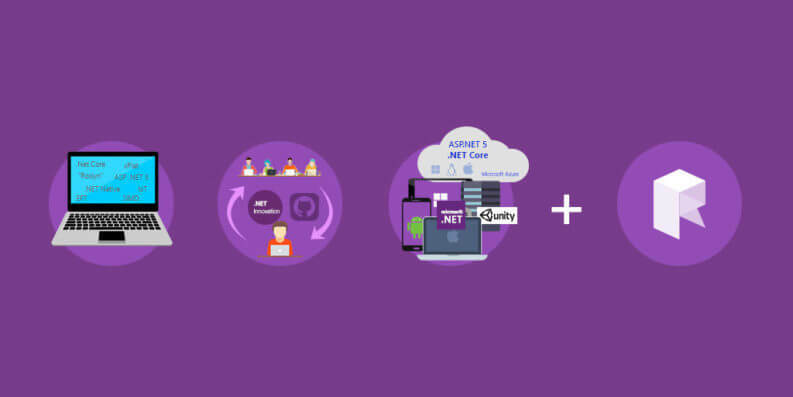 It was critical to us to ensure that we had amazing support for arguably the future of all .NET development. We first supported .NET Core in Prefix when .NET Core RC1 came out and have done many updates since then. We are excited to announce that .NET Core on Windows is now fully supported with Retrace. What frameworks are supported for .NET Core? Retrace works with all .NET Core apps on Windows. Including apps targeting .NET 4.5.1, .NET 4.6 and the new Core CLR (netcoreapp10). It will also work for ASP.NET apps running behind IIS, or running “self hosted” with Kestrel only. We also support non web apps which could be windows services, etc. We have also have full support for Azure App Services for ASP.NET Core. Please note that we do not currently support .NET Core on Linux at all. What will Retrace APM tell me about my .NET Core app? Retrace tracks the usage and performance of all dependencies including SQL, NoSQL, external HTTP calls, caching, queuing, and more. Retrace can also show you your log messages and exceptions. First step is installing our Windows Agent and selecting both IIS and Windows Services (since .NET Core runs outside of IIS). Or, if you are using Azure App Services, by installing our Site Extension. 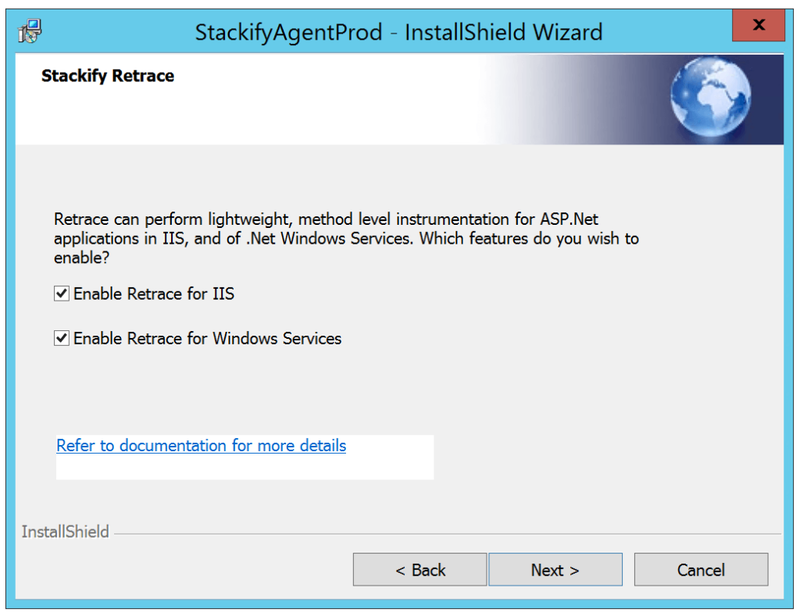 For Retrace to work correctly you need to add the StackifyMiddleware nuget package to your application and register the middleware. After adding the Middleware, redeploy your application and Retrace will immediately start collecting data. Get code level performance details, including your logging statements!